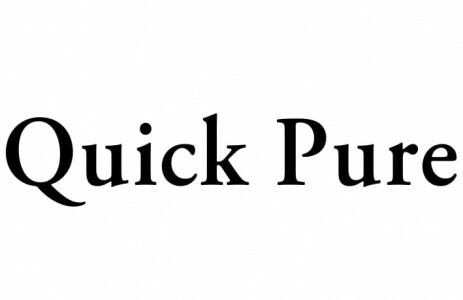 Quick Pure is a range that targets female concern on odor, itching and discharges. These products are made of 100% edible ingredients and 100% amino acid cleansing ingredients. Quick Pure products offers peace of mind during that time of the month when skin is hypersensitive, because the product is made with a mild acidic and hypoallergenic formula.